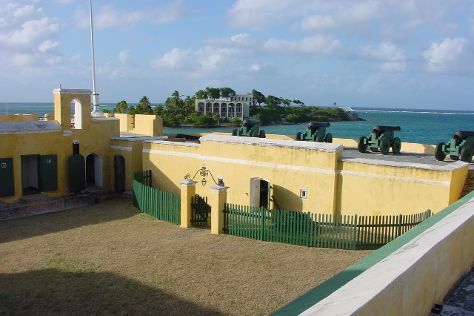 Kick off your visit on the 11th (Sun): contemplate the long history of Fort Christiansvaern, see the vivid underwater world at Buck Island Reef National Monument, and then see the interesting displays at Estate Whim Museum. To find reviews, ratings, traveler tips, and more tourist information, use the St. Croix visit planner . If you are flying in from Canada, the closest major airports are Henry E Rohlsen Airport and Cyril E. King Airport. In November in St. Croix, expect temperatures between 36°C during the day and 28°C at night. Wrap up your sightseeing on the 11th (Sun) to allow time to travel back home.